Intent: To ensure that we continue in our faith. Purpose: To ensure that we are not moved away from the hope of the gospel. Goal: To experience the reward. Due Season: Due – Personal time. Season – An appropriate time. The appropriate time assigned to you by God! 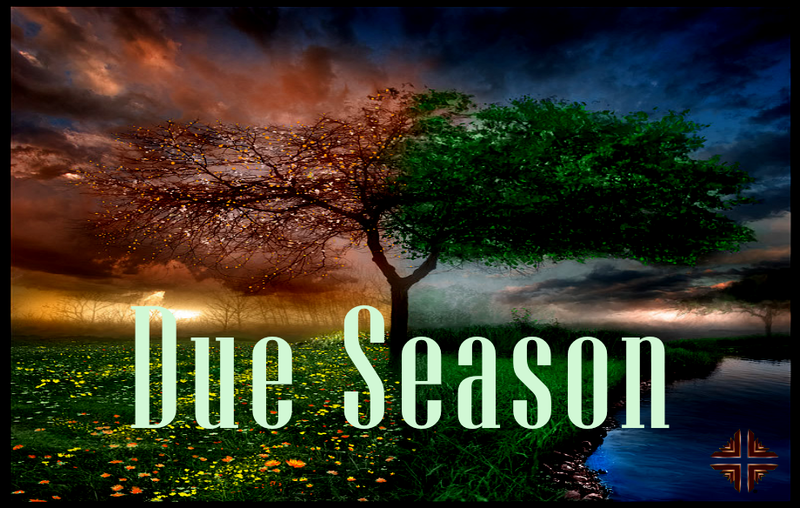 A due season can be for a purpose (your life’s purpose).